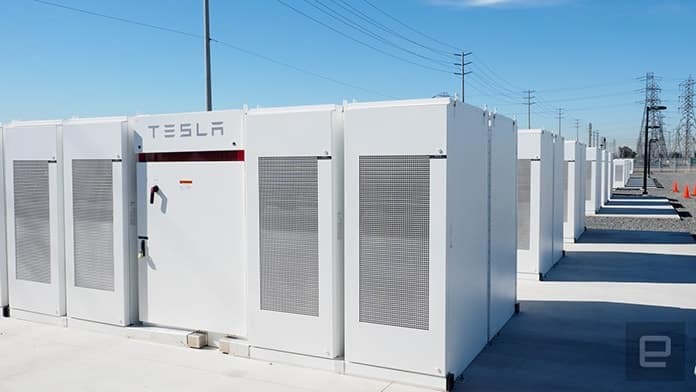 Billionaire power player Elon Musk’s $50 million gamble has paid off with the completion of the world’s largest battery storage system to date in less than 100 days at Jamestown in the Mid-North of South Australia. 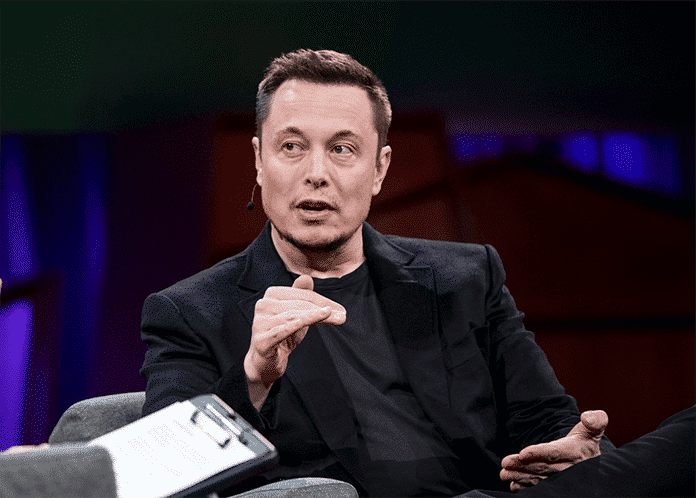 Australian billionaire software developer Mike Cannon-Brookes made a $50 million bet with Musk back in March that the giant Tesla 100MW battery could not be built within 100 days and Musk took him on…. and won, delivering vital support to South Australia’s power grid. It is an impressive Christmas present for global renewable energy and e-mobility icon Musk, while the battery is a particularly useful festive gift to the people of South Australia, who face the possibility of an unstable electricity supply in the sweltering summer months. The Tesla battery at Jamestown, switched on in early December, will be used to store electricity generated by the nearby, French-built, 99-turbine Neoen wind farm at Hornsdale, a string of wind turbines stretching for 8km located 24km north of Jamestown, in Mid-North South Australia. South Australia is seen as a world leader in renewable energy, according to Neoen deputy chief executive officer Romain Desrousseaux. 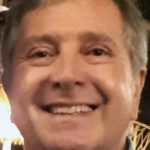 Mr Desrousseaux said renewable energy was the future and South Australia was at the forefront of new developments in the field, adding that Neoen will reach its target in 2018 of 1GW of renewable energy generated in Australia, two years ahead of its 2020 deadline. Most of Neoen’s planned $1 billion investment in renewable energy in Australia has so far been in South Australia. 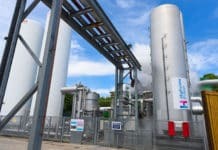 Mr Desrousseaux said the planned future projects would be reliant on the outcome of ongoing political debate on the use of renewable energy over fossil fuels. “@elonmusk legend! You’re on mate. Give me 7 days to try sort out politics and funding. 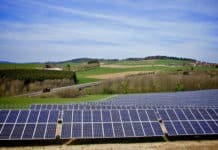 DM me a quote for approx 100MW cost – mates rates! In September 2016, a severe storm caused major damage to the South Australian electricity grid, causing a state-wide blackout which left 1.7 million people without power, some for up to two weeks. The power blackout prompted the state government to urgently seek viable options to stabilise the grid, including seeking Expressions of Interest to build battery storage which attracted responses from manufacturers including LG Chem, AES, Kokam, Zen Energy, Carnegie Clean Energy and AGL Energy. Battery storage is the future of our national energy market, and the eyes of the world will be following our leadership in this space. 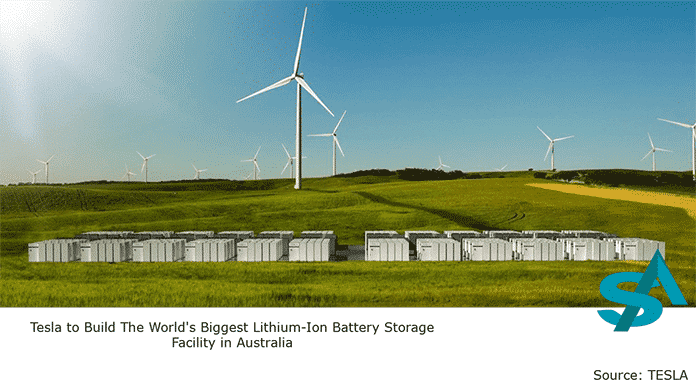 Tesla’s Jamestown battery is currently the world’s largest lithium-ion battery, some 60 per cent bigger than any other lithium-ion battery energy storage system on Earth. 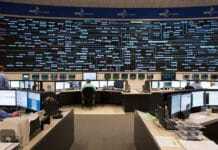 The world’s largest installation previously was an 80 megawatt-hour substation at Mira Loma in Ontario, California, in the United States built by Edison and Tesla. The 100MW Jamestown battery, paired with Neoen’s wind farm, will provide 129 megawatt-hours of energy, enough to power more than 30,000 homes, says Tesla. The battery will be used to load-balance the state’s power supply and provide emergency back-up power in the event of a blackout. Business analyst Forbes, estimated construction of the Jamestown battery would cost up to $A240 million, Tesla battery division put the cost at around $A66 million, with the final bill expected to come in at around $A100 million. There is more than $A8 billion of renewable energy projects in the pipeline for South Australia, with the potential to create more than 4510 jobs and generate a massive 4848MW of electricity. Kallis Family Trust’s $A100 million straw-based fuelled steam power facility near Ardrossan. Backgrounding the planned infrastructure investment, the recently released Australian Energy Market Operator (AEMO) Summer Readiness Report indicates a higher likelihood of heatwaves in Australia this summer. The report said the Australian states of South Australia and Victoria had the highest likelihood of a greater than normal number of hot days, and a risk of longer (at least five-day) heatwaves.